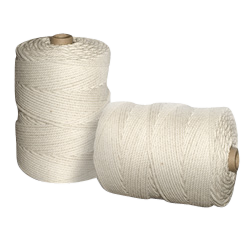 Cotton escape cord is used for commercial and recreational fishing operations. 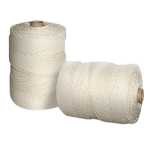 Specially designed for use in crab traps and fish nets, the rope meets requirements from the Department of Fisheries that it be 100 percent pure cotton. Not only is CWC cord compliant, its also biodegradable.